Since Zylofon Media burst onto the Ghana entertainment industry about a year ago, many have wondered the source of its funding. Apart from spending close to $30 million, according to Bulldog, an artiste manager at Zylofon, its CEO, Nana Appiah Mensah, is also known to live a very lavish lifestyle. Well, if claims by the General Overseer of Life Assembly Worship Centre, Rev Christian Kwabena Andrews popularly known as Osofo Kyiri Abosom are true, then Nana Appiah’s spending should not surprise anyone. 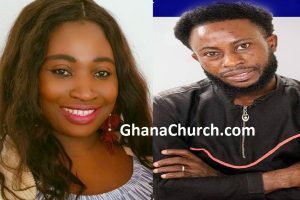 According to to report on Ghana celebrities, the popular pastor of Fire TV fame, has stated that the Zylofon boss is an occult who derived his riches from that practice. 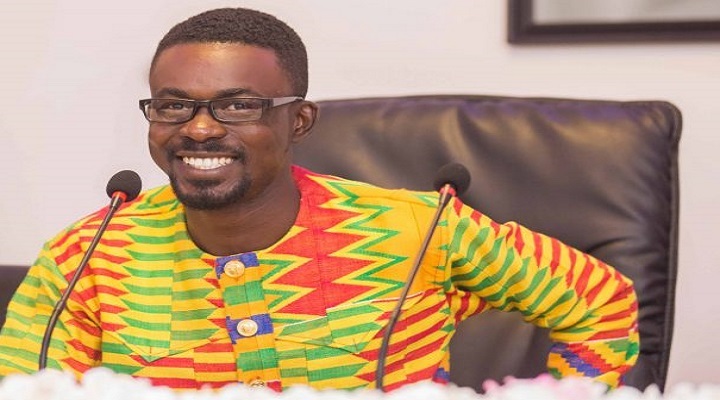 Osofo Kyiri Abosom, the report said, stated that Nana Appiah made his money through blood sacrifice and evil deeds hence his wealth is tainted with evil. The pastor further warned artistes and actors who are getting close to the Zylofon boss to be extremely careful because his money is evil and it has repercussions on anyone who enjoys it. Nana Appiah Mensah and his Zylofon team are yet to respond to these accusations.